For a class project Nancy and her friends must interview a neighbor with an interesting hobby. So they pick Terry Smith, who takes stray cats and kittens into her barn and finds them new homes. 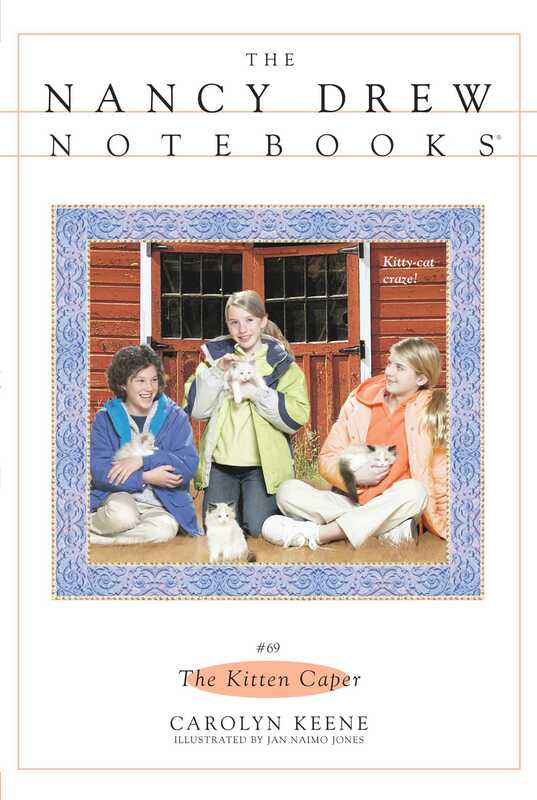 The girls have fun visiting with the cats, and Bess falls in love with two kittens, Cottonball and Coco. But when Bess’s new furry friends go missing, she is devastated. Nancy must discover who let these cats out of the bag before Bess’s heart is broken!